Commercial photography that has been done for Female Property Alliance. The photos have been used for company's promotional campaigns and gallery updates online. 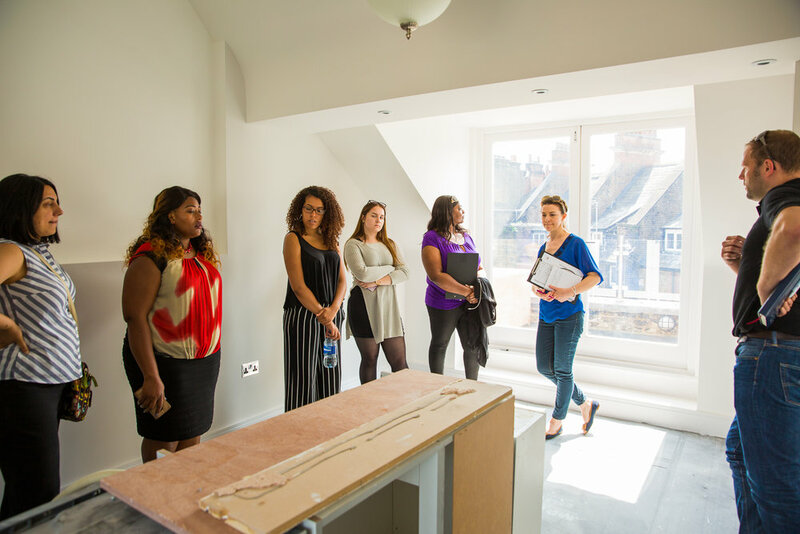 The Female Property Alliance (FPA) is a supportive community of women who are considering making an investment in property. 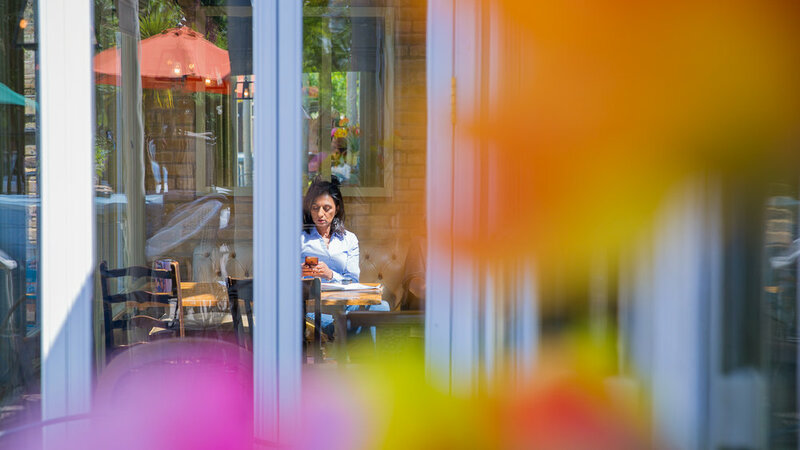 The alliance provides support for like-minded women by providing an in-depth theoretical and practical knowledge and advice from the property investing experts. The FPA is dedicated to creating opportunities to network and co-operate on the business level in a friendly, yet social learning environment. The alliance have regular monthly meetings and occasional hands-on property viewings. As a commercial photographer London, my task was to take the photographs of the field trip throughout the day. The team of ladies met up with a number of investors who presented their property development, as well as talked about the investment and return proportion. It was an inspirational job during which I got to meet many like-minded women, and also see a range of properties and their developers.